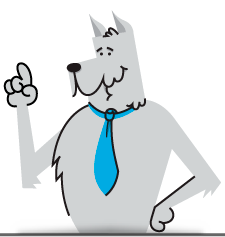 Digital Dog Direct is always looking for the best and the brightest applicants. We look for individuals from a variety of backgrounds including marketing, technology, consulting, creative and more. We know that it takes a mix of individuals to make a great company. If you are interested in becoming part of the Digital Dog Direct team, please e-mail your resume to jobs@digitaldogdirect.com. Submit general applications by e-mailing your resume to jobs@digitaldogdirect.com.